do you know edvard munch ? certainly you have seen or heard of this infamous piece of painting but some of you might not be aware of who the artist is. 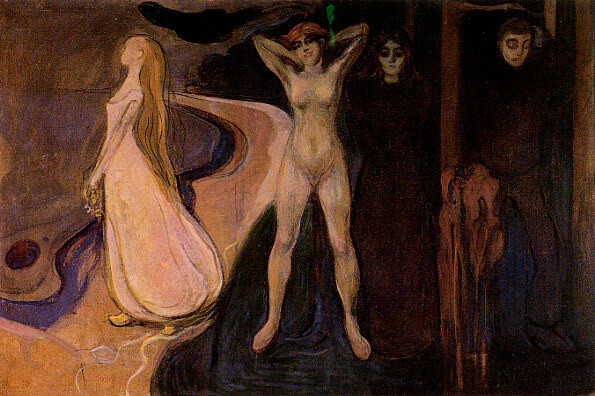 the artist is edvard munch. 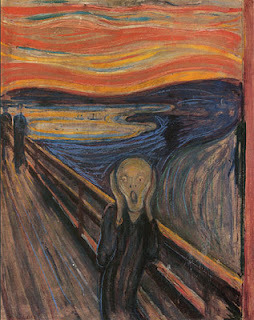 also best known for his composition , the scream. 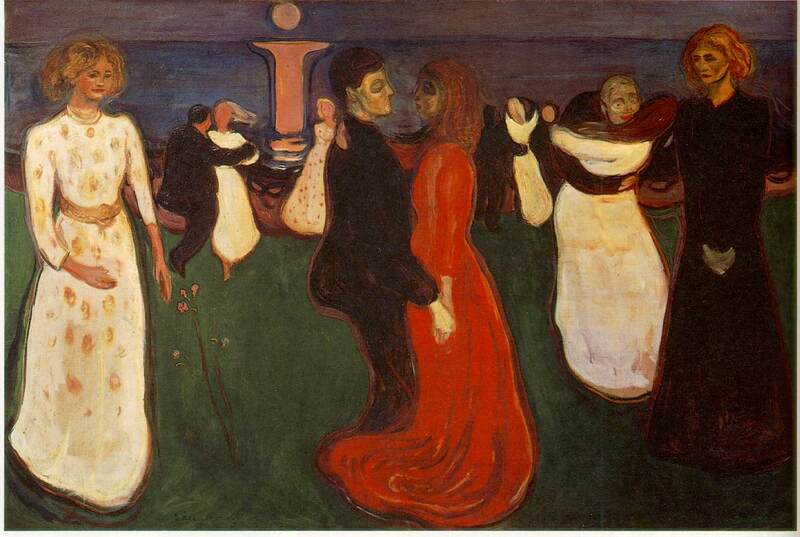 themes he covered in his paintings were usually quite emotional like life cycle, death, misery, anxiety and love. nevertheless, it was these (following) particular works that drawn me to him. conversely in a chronological order from left to right. 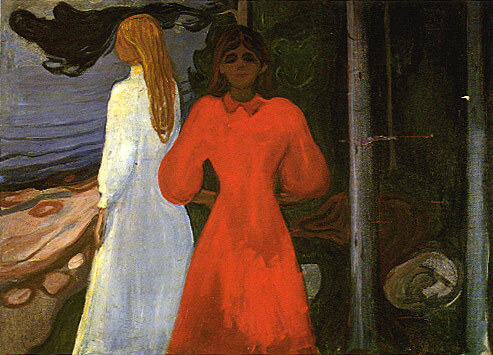 the women in black, gazing jealously represents old age. in terms of using my imagination and then interpreting and exploited them into the three stages/outfits for my Stranger to Ourselves collection.